Advanced finger tape specifically designed for climbing and bouldering use. 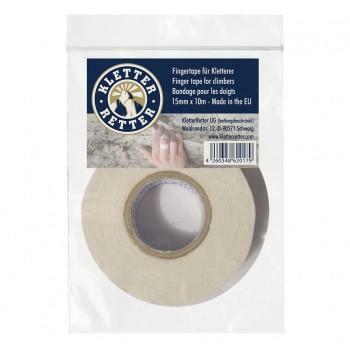 KletterRetter finger tape is strong and secure and doesn't leave a sticky residue on the skin. Available in 2 widths - 15mm and 50mm.